If you’re anything like me and love Lion Babe but haven’t gotten the chance to see them live yet, you’re in luck. The eclectic duo will be performing at the Brooklyn Museum for Target First Saturdays on April 4th. 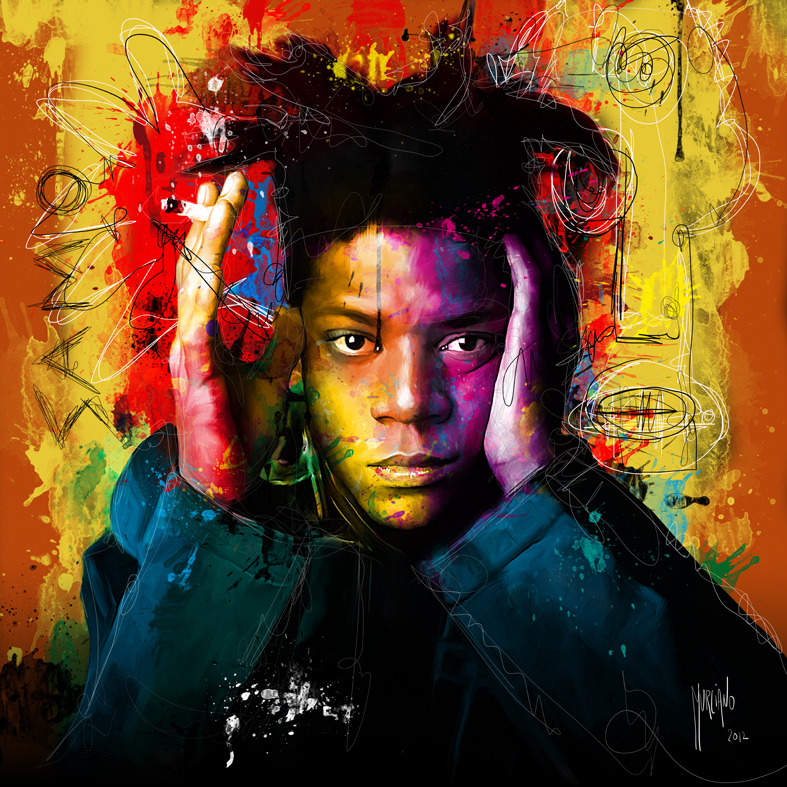 The event will focus on the life of legendary artist, Basquait. You and your boo ( because I mean this is the perfect date for free) will be able to listen to a Jazz tribute from James Francies Trio, watch the documentary, Jean-Michel Basquiat: The Radiant Child, and even create your own crowns in the “Hands-on” portion of the exhibit. Target First Saturdays will take place on April 4th from 5PM to 11PM. More information here.